Do you find yourself naturally good with children and excited to spend time with them? Do other people find you very helpful and a good listener? You might have a special gift that you failed to notice and now might be the time to share that gift with the world. Becoming a teaching assistant is a rewarding and challenging job that is sought after in the workforce. 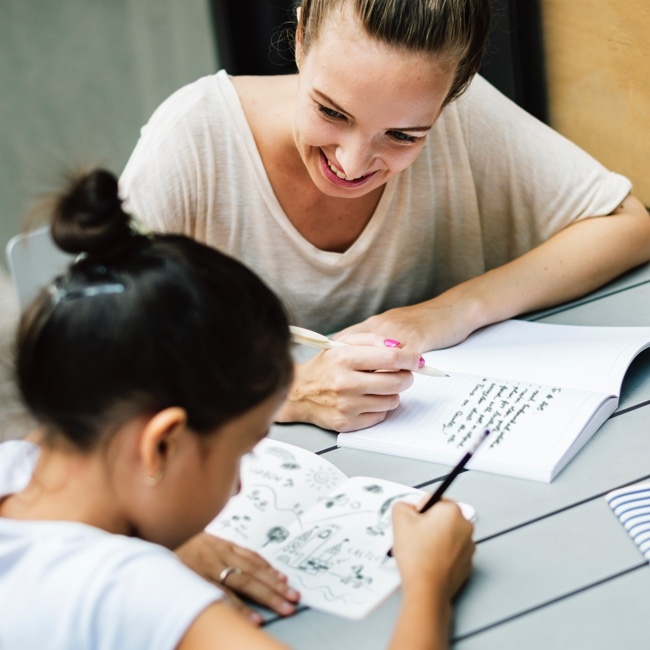 Here are some reasons becoming a teaching assistant might be right for you. Everyone thinks their lives are too busy to add anything else to the list, but what a better way to invest in yourself, than the investment of education. You can easily take a teaching assistant course online and get your own personal tutor to help you with everything along the way. Unlike a conventional school where you might be listening to lectures and taking notes, taking a class online with a personal tutor allows you to fully grasp what’s being taught. If there is something you missed or something you don’t understand, you can go back and review it online or ask your personal tutor. Teaching assistance doesn’t just fit in a box, there are options, and it’s nice to know you can select the option that is right for you. If you are looking to expand on skills you already have, you can easily choose from several online courses to get you started or bring you up to speed. If you are working or volunteering in a school, 4 to 6 hours per week, you might want to look at something like Certificate course for supporting teaching and learning in schools Level 2. Perhaps, you have not studied for a while or are looking for something a bit easier to complete; you might be interested in a supporting job. If you are looking to break in then it’s a great place to start. Or if you cannot get into a school classroom, a Level 3 Award course could be for you. It’s a fully recognised RQF home study course where you gain 12 credits. Waiting to get approved to get into a standard school can be slow and sometimes painfully disruptive to your life. Waiting and waiting on an answer to see if you need to change your daily life. Well with companies like Brighter-Learing.co.uk, you can simply go to their website to investigate the requirements. Once you’ve read everything over, then find what’s right for you, it’s as easy as picking a payment option having them ship you the applicable course and getting started. You could be working towards your teaching assistant course in as little as a few days. If you have a knack for helping others or a special place in your heart for students with special needs, now might be the time to help yourself by helping others. Taking a teaching assistant course could be the career change you are looking for, and there is no better time to get started than today.